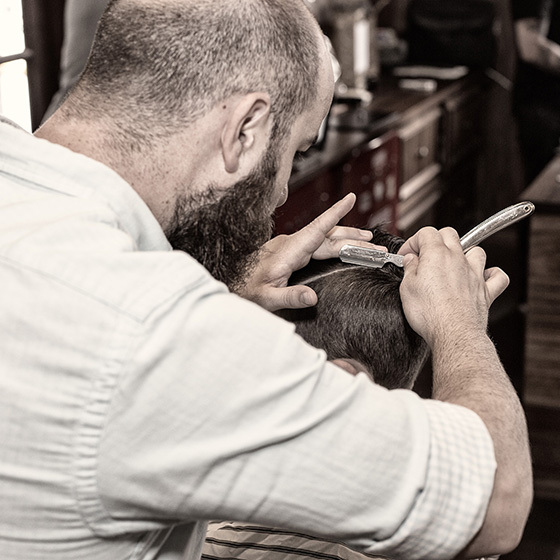 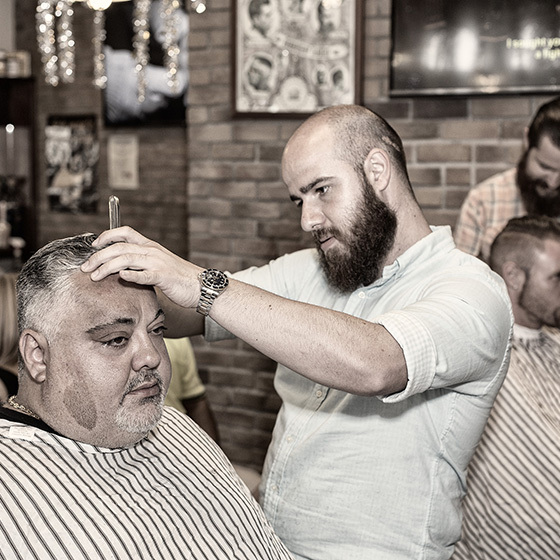 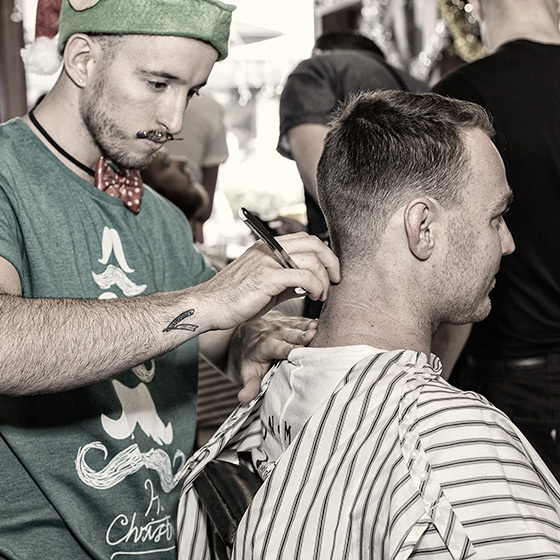 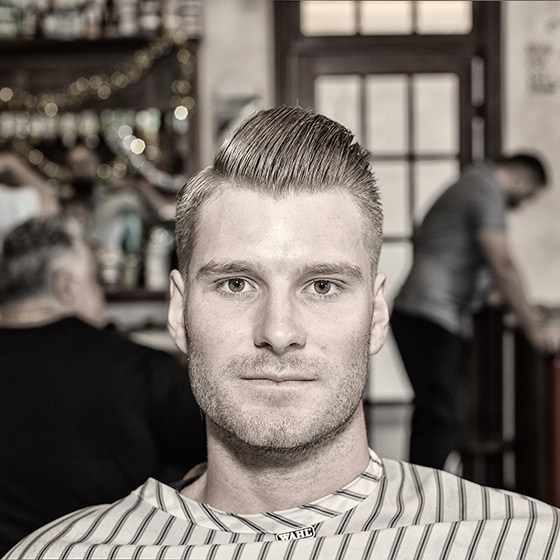 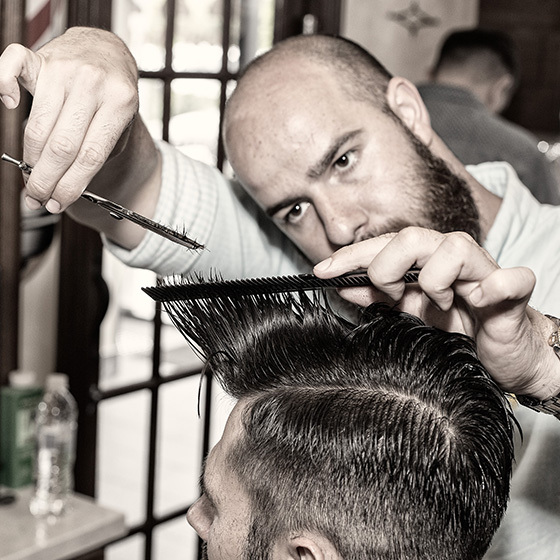 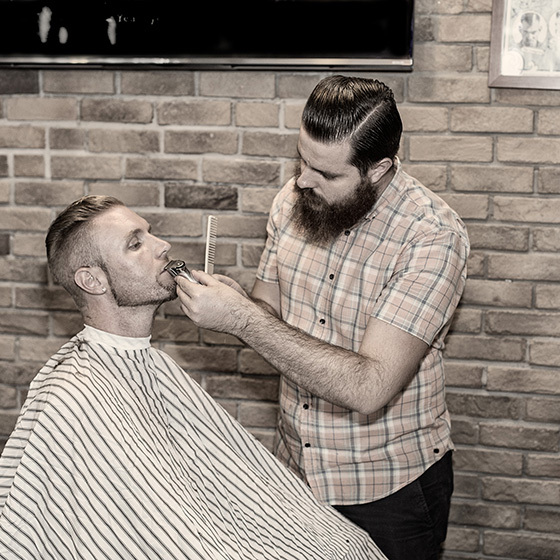 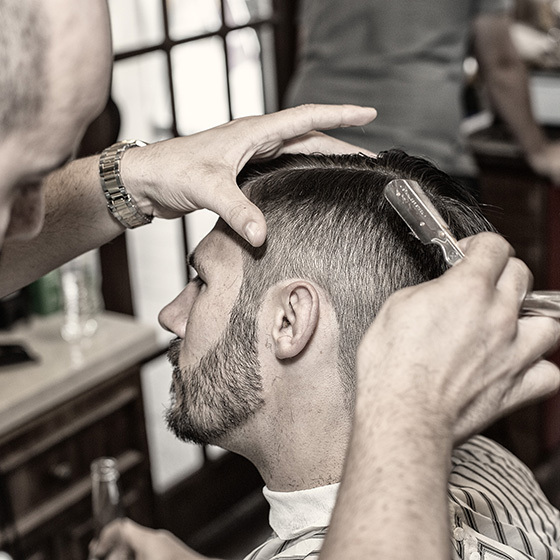 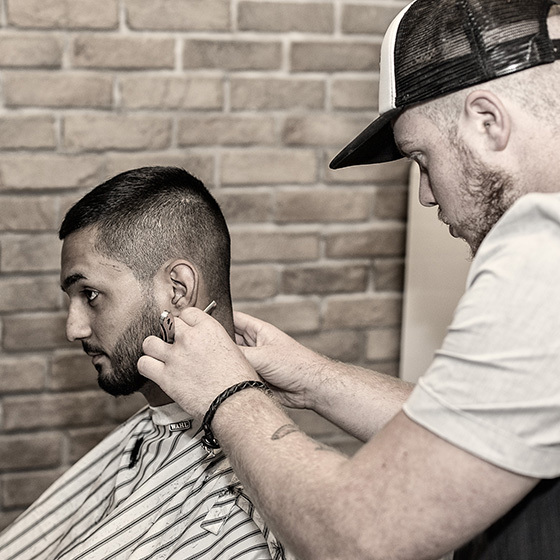 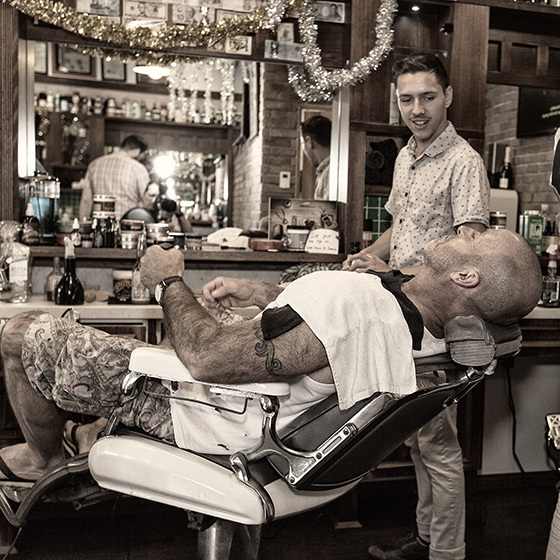 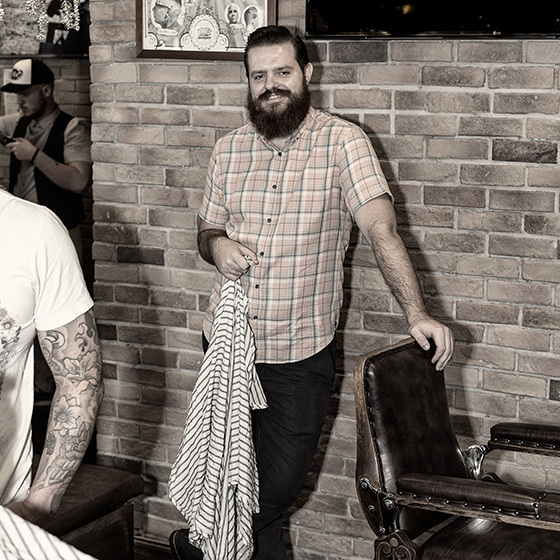 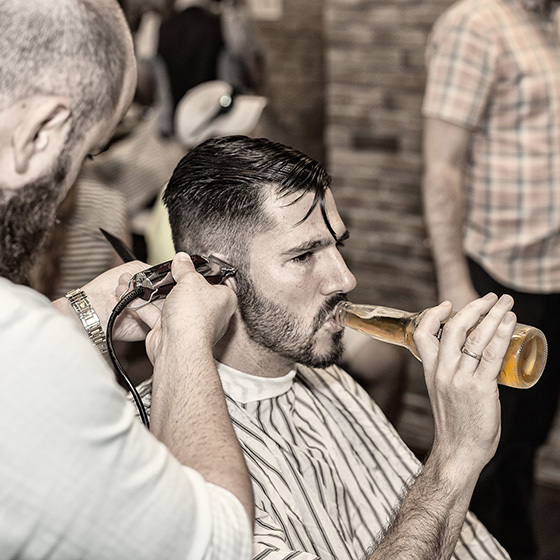 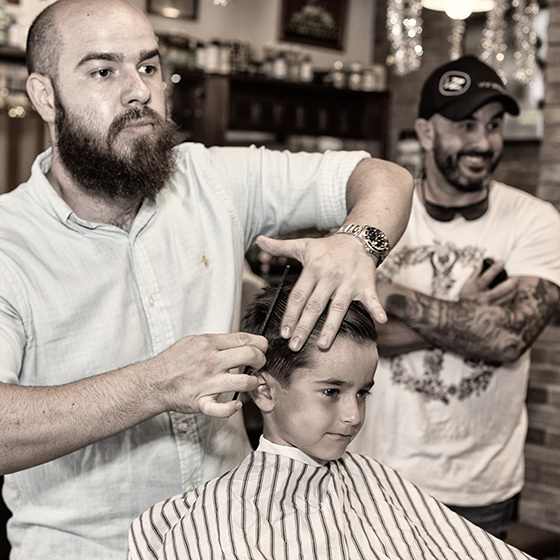 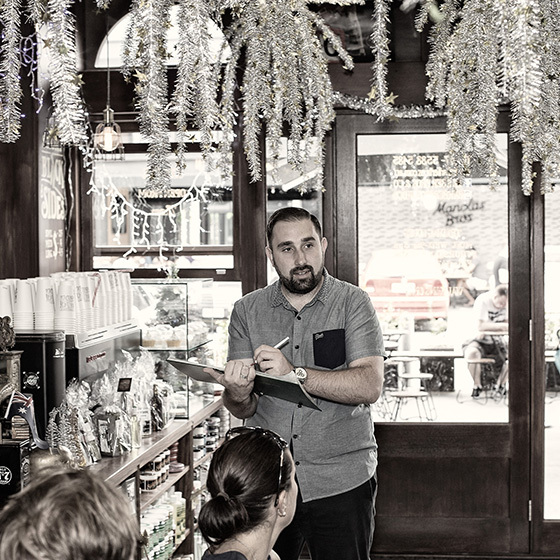 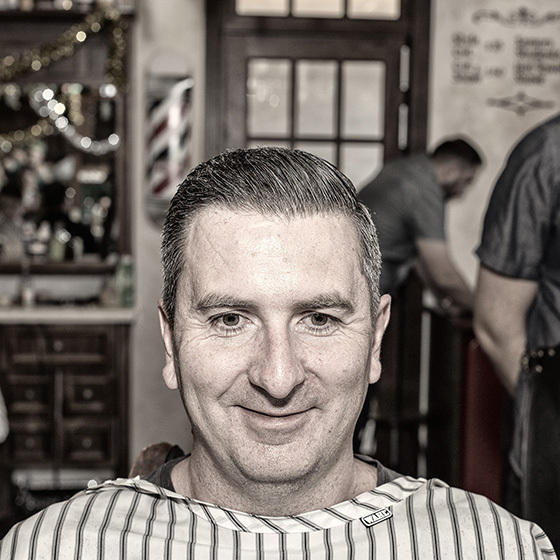 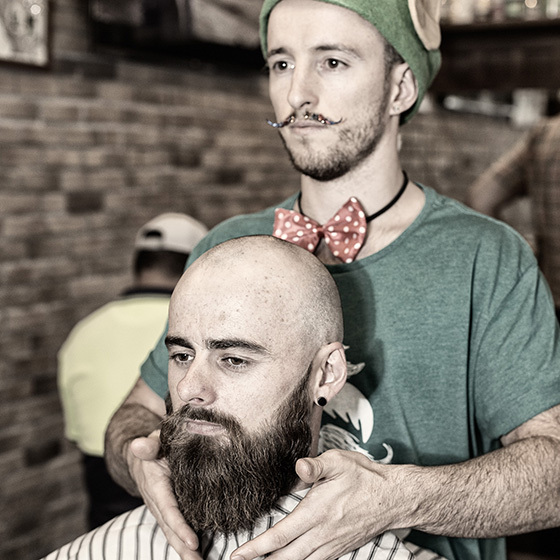 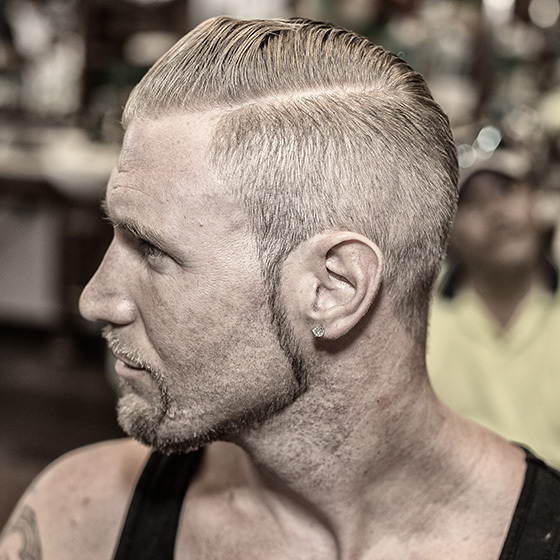 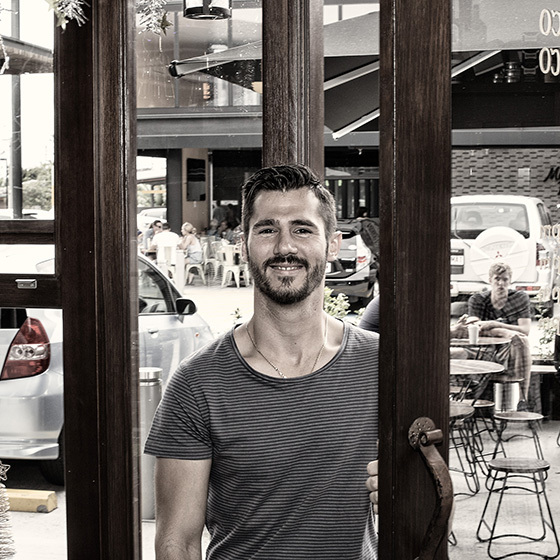 Barber Brothers want to make sure the gentleman of the Gold Coast are well groomed at all times, keeping with the traditions of our fathers before us. 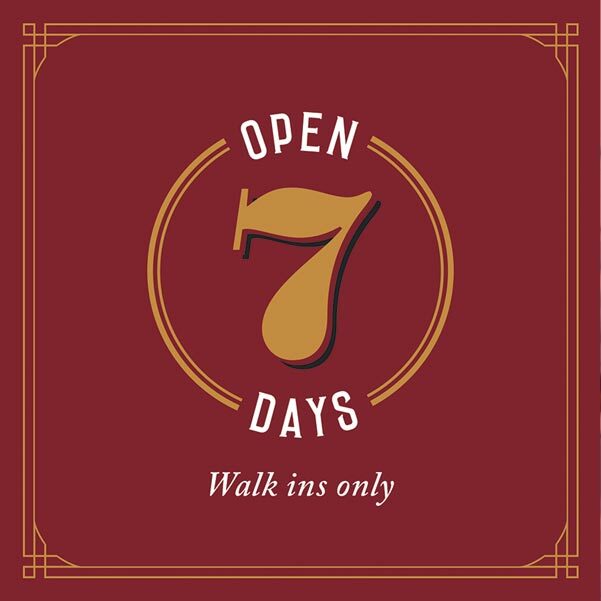 Thats why we are open 7 days. 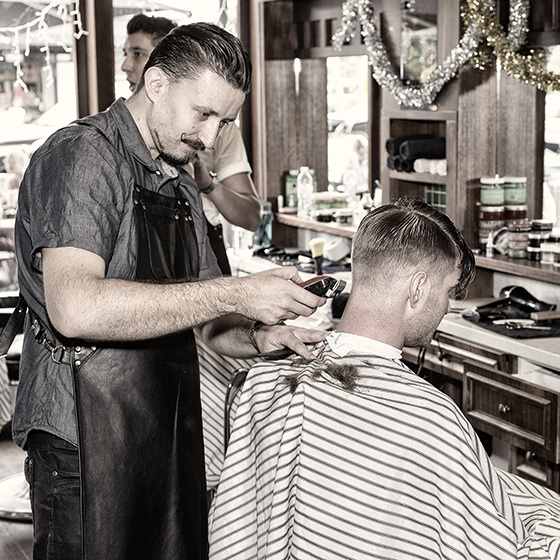 Our cuts are clean, coffee strong and fridge full, c'mon in.